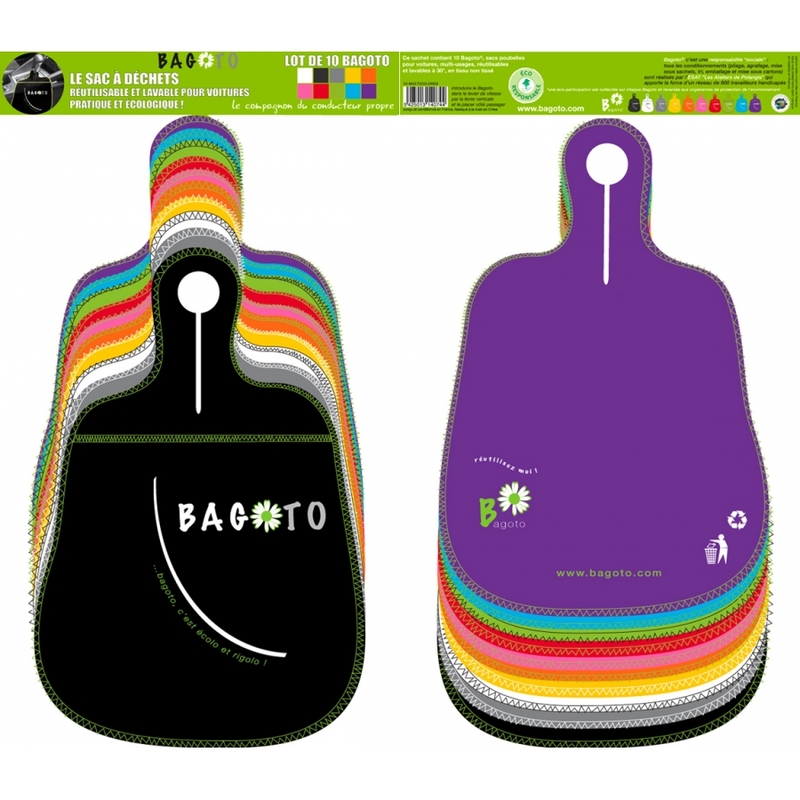 The Bagoto Ecolo car trash bag is a small waste container for cars ecological, economical all at once. Usage: the car trash bag fits on the stick shift lever or can be placed under the front seat headrest. 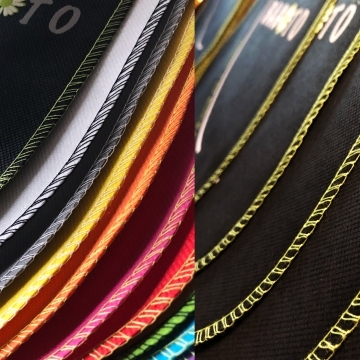 10 small car trash bags, it’s 10 times more possibilities to end the small waste thrown off the car window or littering the interior of your car. This car accessory proposed as such is essential. 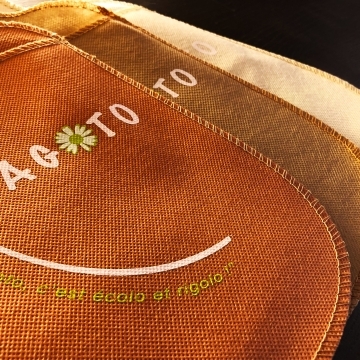 Car trash bag in non-woven material machine washable at at 30° C.
Bagoto Ecolo fits easily and adapts to the stick shift lever, whether it’s an automatic or manual. 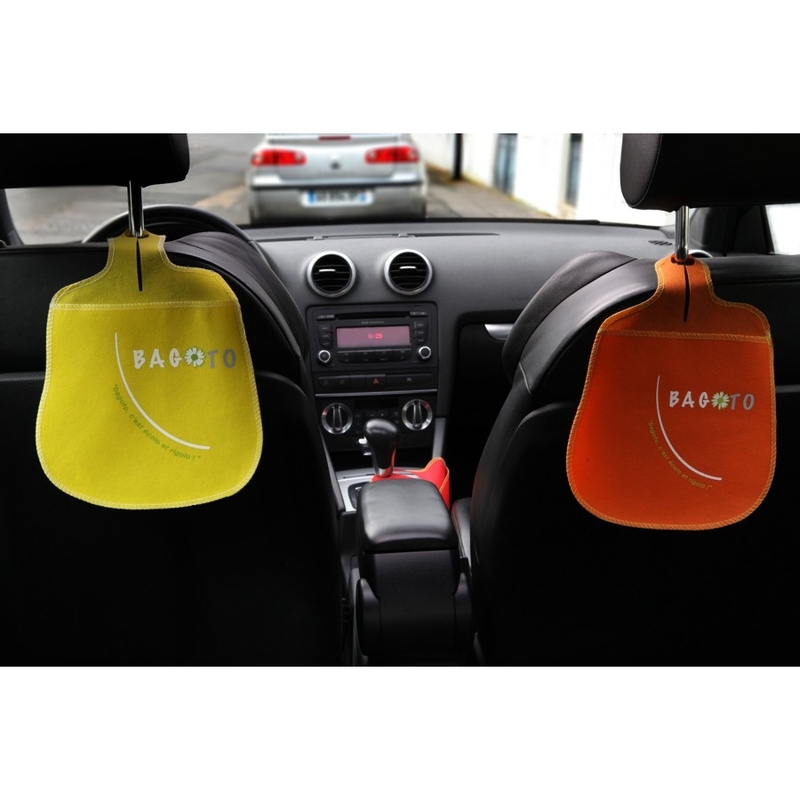 The car trash bag also fits under the headrests of the front seats in order to allow access to all passengers in the back. You can also fit the Bagoto to the headrests with our fasteners, sold separately, which will spare you from removing the headrests altogether. 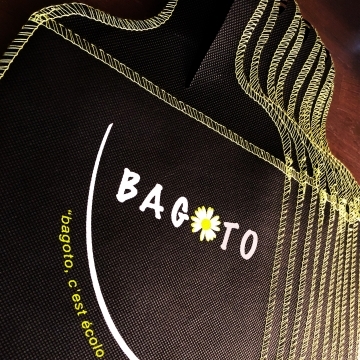 Using this Bagoto 10-pack, it’s a daily concrete manifestation of a certain eco-attitude by a mere simple gesture. Bagoto in reusable and washable at 30 C; this pack in composed of 10 Bagoto Ecolo in different colors: white, grey, black, red, rose, orange, yellow, green, blue and purple. All what Bagoto needs is to be filled, emptied, filled, emptied, washed, filled…and finally disposed of, and this for a clean car for a longtime. 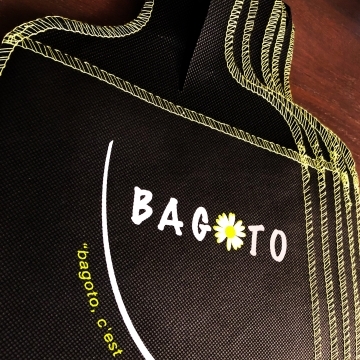 According to our customer survey, a Bagoto car waste bag has an average life span from 6 months to up to 3 years! 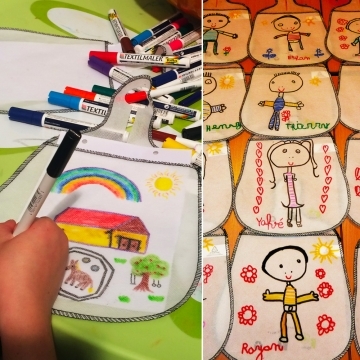 The car trash bag can also be used as a storage pouch to allow young and older car users to organize their objects . The storage pouch for cars gives a feeling of both comfort and security to the driver and passengers, in the front as well as in the back. 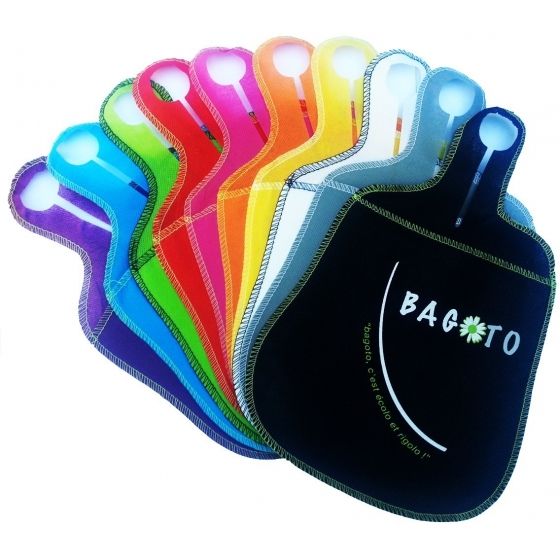 Using Bagoto, is more than just keeping the interior of your car clean. It’s a daily concrete manifestation of a certain eco-attitude by a mere simple gesture. 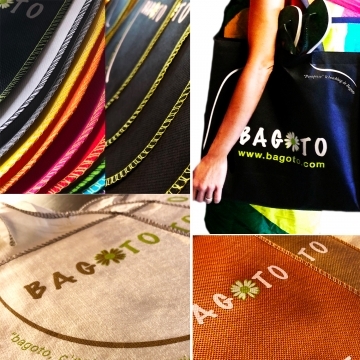 Economic efficiency: by choosing to manufacture in China a product designed and created in France, the founders of the brand Bagoto were able to minimize the cost of production and to achieve a pricing level accessible to all, in order to allow everyone to become a potential player in the awareness for road cleanliness. 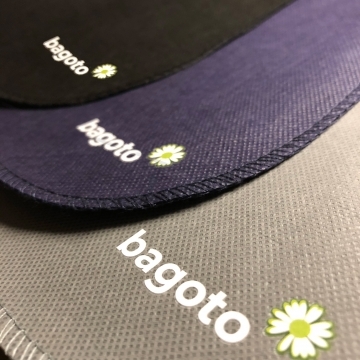 Given its irregular shape, Bagoto necessitates the usage of a special die cut tool, which makes it impossible for an automated cut and sewing. 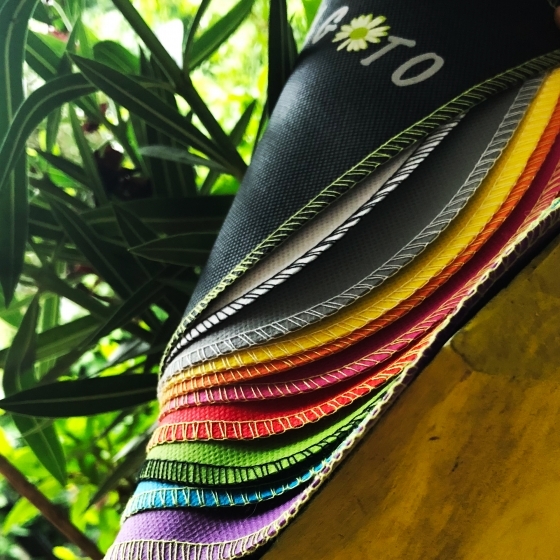 It’s therefore single handedly turned one by one, in an artisanal way, given the fact of its ergonomical shape, design and originality, it is machine sewed (and not heat welded) on a non woven material of 70gr which makes it even more solid. 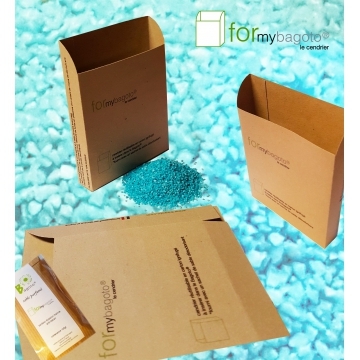 China being the most advanced country in terms of packaging, enticed Bagoto to source out there the material and the know how that meet its specifications. 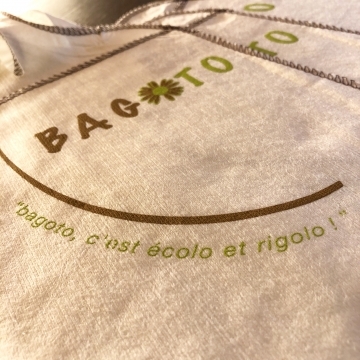 Minimizing the environmental impact: made of a non woven material that corresponds to the European norms in term of heavy metal content (norm EN94/62), the Bagoto Ecolo is non toxic and does not carry any polluting material. It is transported from China to France via sea freight, a transport mean that is low in carbon and particle emission. At the end of its life, it can be recycled into sheaths, tubes, sheets for industrial usage, mainly in the construction field. 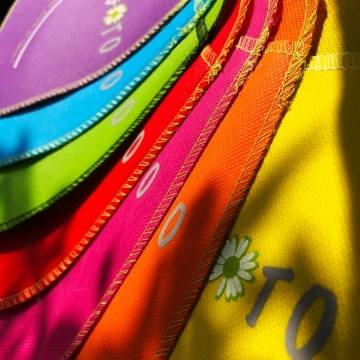 It can also be used to produce geotextile fabrics used to prevent the growth of bad grass. As far as the cut wastes, they are collected as well and sent to a sister factory for recycling. 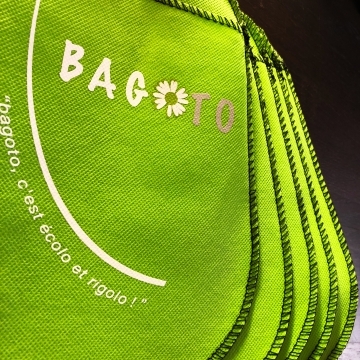 and social equity: Bagoto is a product that is conditioned and packaged in France, by establishments for the enhancement of work to reduced ability persons, who assembles and sort by colors, bag them, staple the cardboard headers and package them in boxes. The choice of calling on such establishment is by the will to give work access to persons with difficulty.